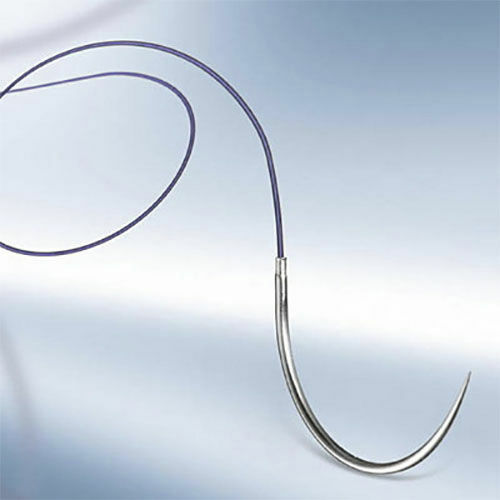 MonoPlus® is a violet long-term absorbable synthetic monofilament suture made of polydioxanone. MonoPlus® offers good handling combined with great strength. Because of its slow degradation profile, MonoPlus® is ideal for all the indications where an extended wound support of more than 4 weeks is desirable. - Complete Mass Absorption: 180 up to 210 days.